I had another ECT treatment this morning. I was happy to tell my psychiatrist that I had gone to a couple meetings and that I even spoke at two of them. I had to take Valium to do so, but that’s still a lot better than I’ve been doing. Progress not perfection. He was happy to hear that I’ve been doing a little better. Because I’ve been doing ECT twice a week for 7 weeks, and because I’ve shown some progress, I’m now able to switch to doing ECT treatments once a week (on Wednesdays). I’m extremely happy that I’m making progress. Hopefully, I will continue to improve while I only do weekly treatments. And at some point, I’ll switch to one treatment every other week, and maybe even once every three weeks. Since I didn’t do very well with a once a month treatment last time, I probably won’t try it this time. Today is World Bipolar Day. I wish I could say that with even a little happiness. It is important to spread awareness about bipolar disorder and other mental health issues around the world, but it is not an easy task. 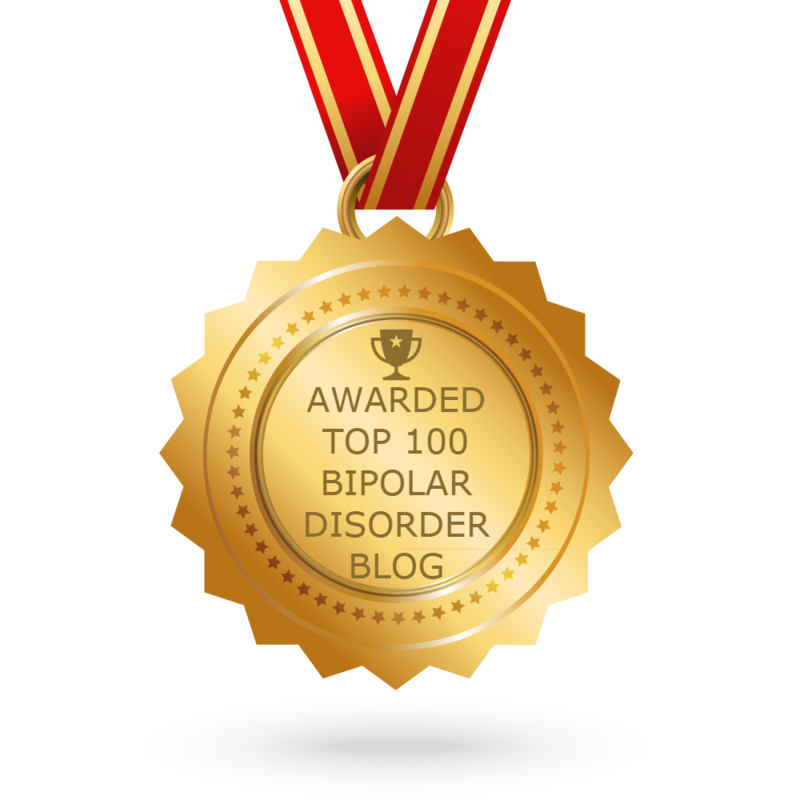 It’s important for people to know that bipolar disorder does not limit individuals. In fact, many people diagnosed with bipolar disorder are much more creative and passionate. Living with and managing a life with bipolar disorder is difficult, but it can be done.